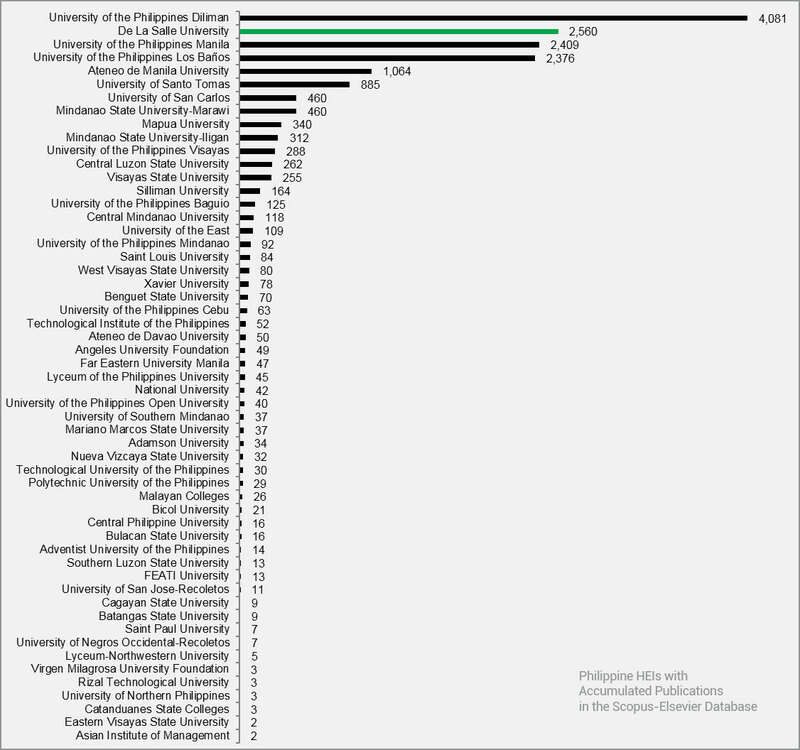 Out of the almost 2,000 Philippine Higher Educational Institutions (PHEIs), only 55 have recorded accumulated publications in the Scopus-Elsevier database (as of 30 November 2017). The Scopus-Elsevier database is the same source used by the leading world university ranking organizations in determining the research capacities of HEIs. Table 1 shows that these 55 researching PHEIs is led by UP Diliman, followed by DLSU, then by UP Manila, UP Los Baños, ADMU, and UST. However, within the specific year 2016, the same database would reveal that only 45 PHEIs were able to have publications (as of 30 November 2017). 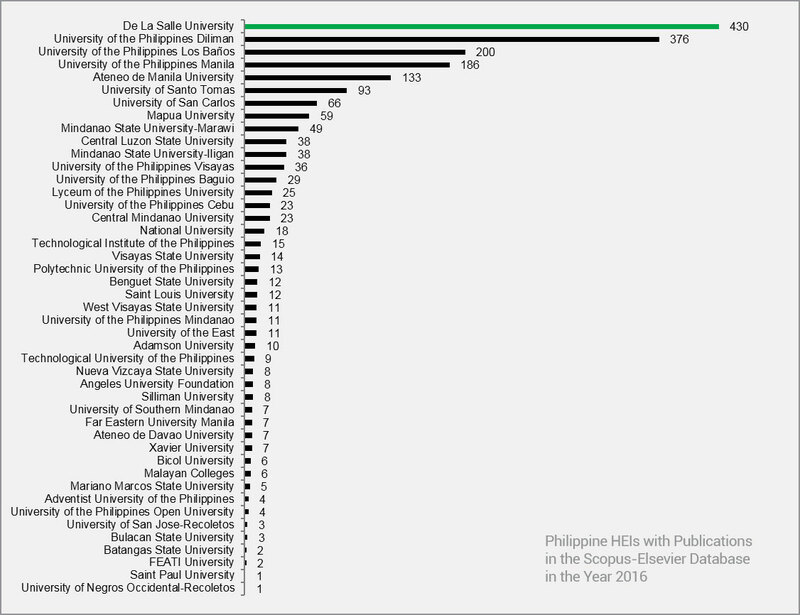 Table 2 shows that these 45 researching PHEIs is now led by DLSU, followed by UP Diliman, then by UP Los Baňos, UP Manila, ADMU, and UST. 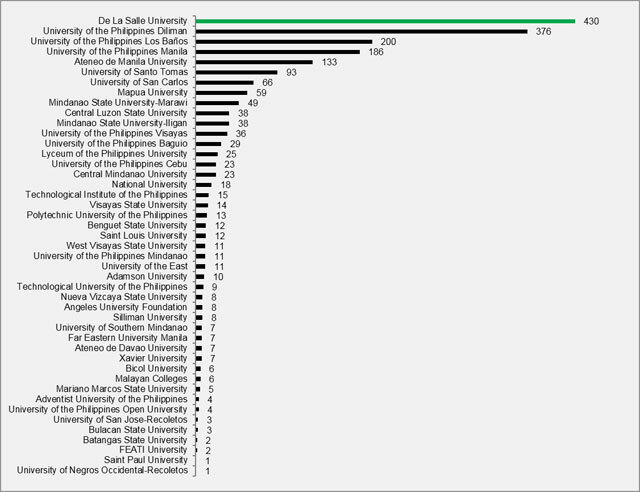 Table 1 and 2 establish that DLSU is producing more research publications than UP Manila, UP Los Baños, ADMU and UST. 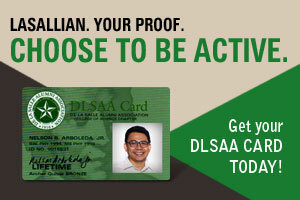 Table 2 suggests that DLSU, despite being just half the size of UP Diliman, is now trying to out-publish the flagship unit itself of our country’s flagship university.